Detective Thomas Doyle has been living a lonely, compartmentalized life ever since the death of his life partner, Aiden. He vowed never to let anybody get close to him again -- the pain of losing a loved one is too much to bear. Despite his vow, Thomas is lonely, and has a number of one-night stands, sexual encounters with unnamed men he doesn’t care to remember. Then he meets Elias. 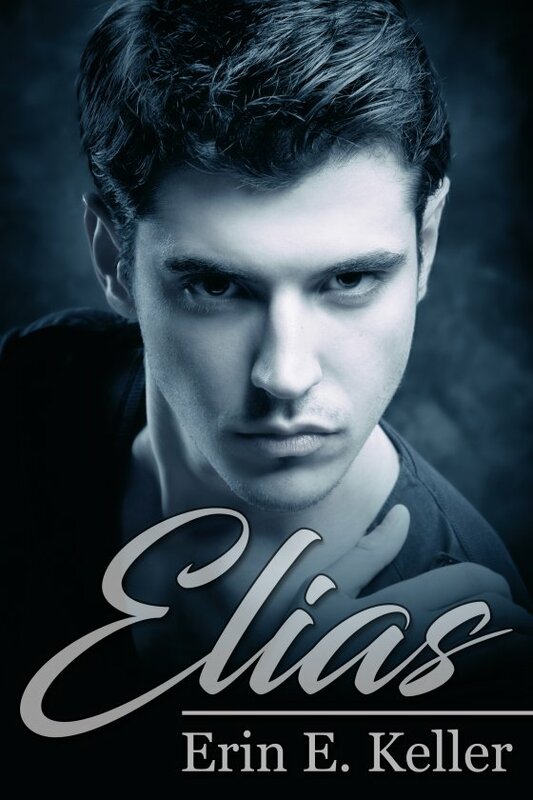 There he was -- Elias.